YOU MUST THINK US TERRIBLY SPOILED — dilettantes, perhaps. Maybe so, but life is so short and let’s face it, you are dead for so long. 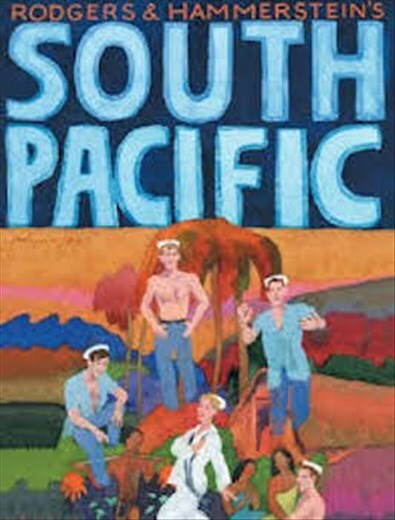 So we are off again, this time on a 24-night South Pacific cruise from Auckland NZ to San Francisco. Besides, what better way to celebrate our 25th Anniversary? We fly to from Dallas via LAX on Friday, arriving in Auckland on Sunday morning and sailing that evening. 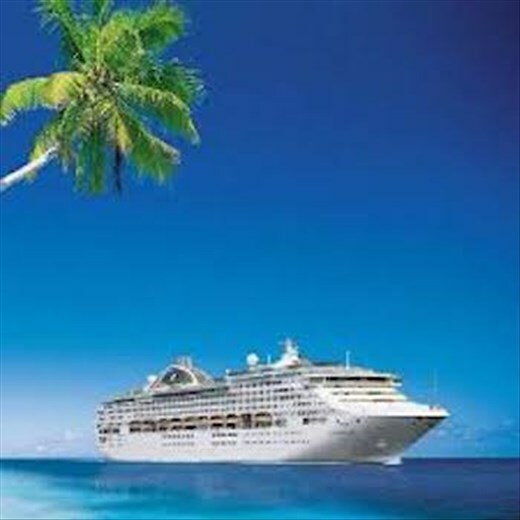 With the rates the cruise lines charge for wi-fi, we expect to be out of touch for a while. We should return around May 8. We’ll get back to you then.